PIERRE, S.D. 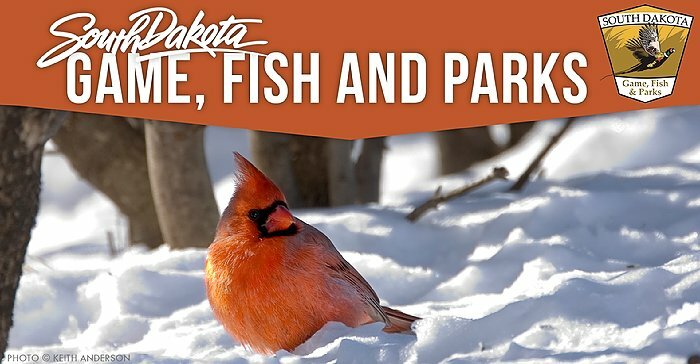 – South Dakota Game, Fish and Parks (GFP) has gift cards available for those who have outdoor-lovers on their Christmas shopping list this year. GFP says the South Dakota State Park gift cards are the perfect stocking stuffer this holiday season. 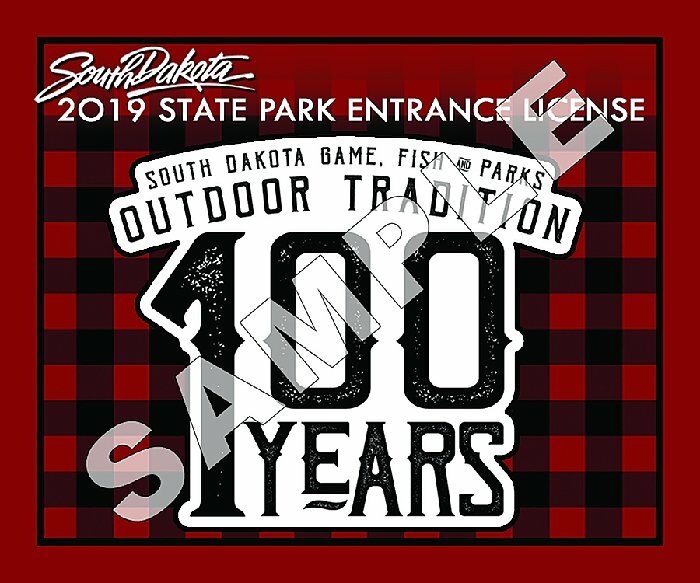 The pre-paid cards can be used to purchase South Dakota State Parks services and merchandise, including camping reservations, annual state park entrance licenses, entrance fees and firewood. 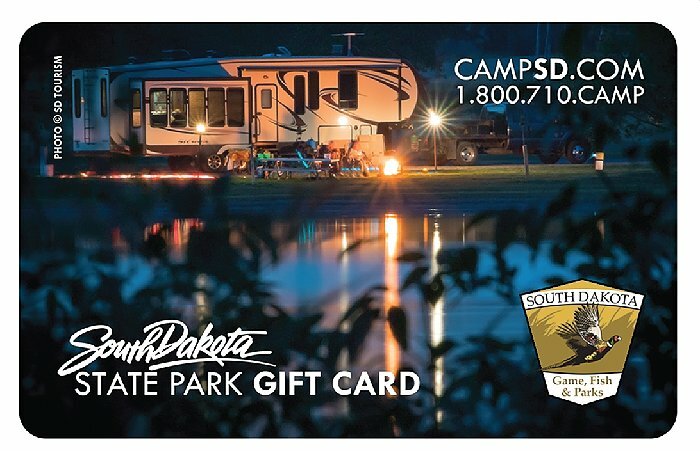 Gift cards can be purchased online at campsd.com, by calling 1.800.710.2267 or at your local state park. South Dakota state parks offer a variety of outdoor activities including hiking, biking, kayaking, disc golf, fishing, archery, snowshoeing and bird watching. Park entrance licenses make a great gift for those who enjoy outdoor activities. 2019 park entrance licenses are available for purchase. They are valid October 1, 2018, through May 17, 2020. The end of summer doesn't mean the end of camping. Campsite reservations for the South Dakota state parks are taken throughout the year and can be made as late as the day of arrival. 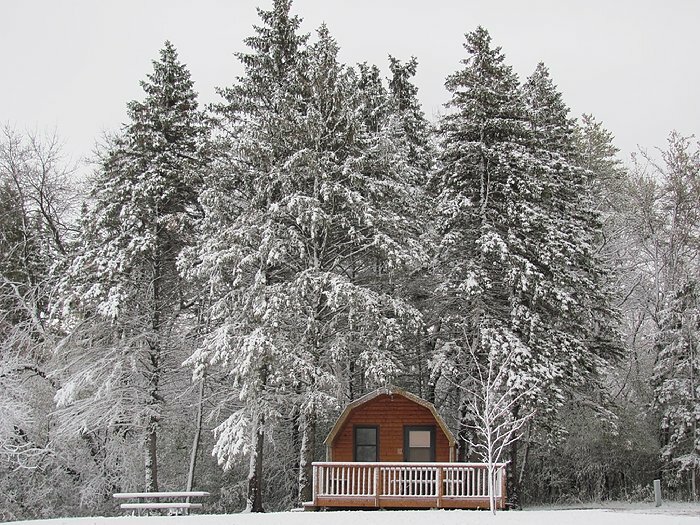 Cabin and lodge reservations must be made at least two days before arrival. Any sites not reserved are available on a first-come, first-served basis.